Make the most of your San Antonio shopping experience by taking advantage of the Texas Tax Back program available for our international guests. Don’t miss a trip to The Shops at La Cantera for an outing full of shopping, food and fun! 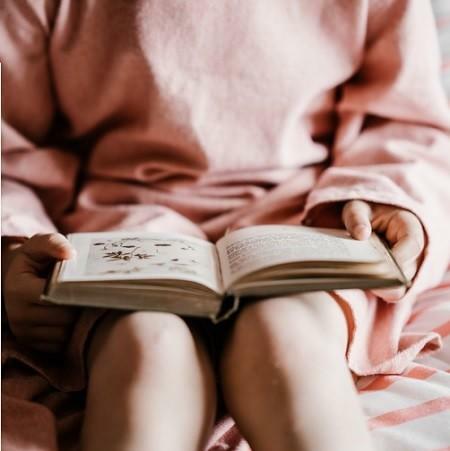 Help SA Reads and Kendra Scott celebrate World Book Day with a children's book reading from the wonderful Miss Anastasia, snacks and sips! 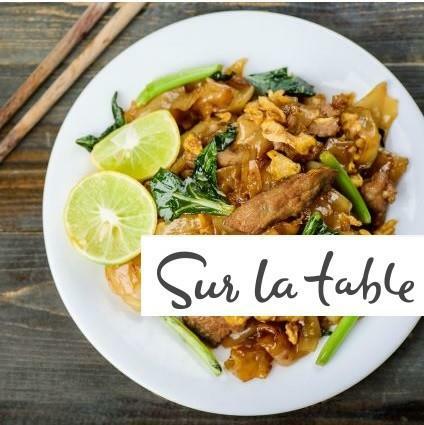 Cooking Classes at Sur la Table! Join us for a cooking class at The Shops at La Cantera in San Antonio! 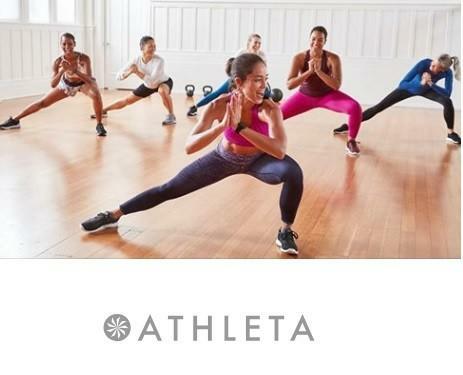 Join Athleta in-store classes and workouts at The Shops at La Cantera! 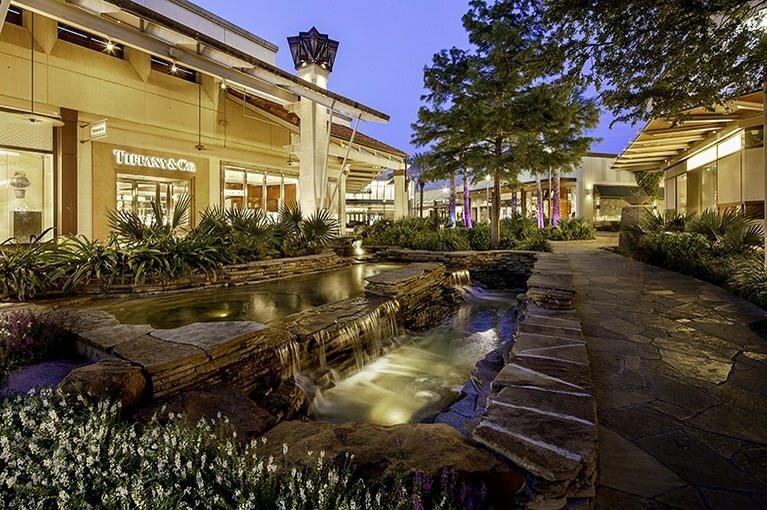 The Shops at La Cantera is an award-winning open-air shopping center located within the La Cantera District of San Antonio. Distinguished by its unique design, this San Antonio mall boasts an impressive assortment of high-end retailers and dining choices, including a variety of upscale restaurants. Discover all there is to enjoy at The Shops at La Cantera, the top luxury San Antonio shopping destination.